What are they, which car companies are offering them, and how much money can you save? Controversy over diesel engines has been in the news a lot recently. As a reaction, many carmakers have launched scrappage schemes for car buyers, running until the end of 2017. In most cases, the schemes are about getting old diesel cars off the road, and replacing them with a new vehicle that meets much tougher emissions standards. Some carmakers are offering scrappage for old petrol cars, too. All the schemes are for trading-in/scrapping cars that meet Euro 1-4 emissions standards. The European Union decided a long time ago that exhaust gas is toxic and harmful enough to require regulation, and has been bringing in tougher and tougher limits in stages ever since. Emissions regulations set the maximum limits for exhaust emissions of new vehicles sold in the EU and European Economic Area, to reduce things such as nitrogen oxide (NOx), carbon monoxide (CO), hydrocarbons (THC and NMHC), and particulate matter (PM). The standards vary depending on the type of vehicle, but cars are currently at Euro 6. So, what do these various scrappage schemes mean, how do they differ, and how much money could you save on a new car if you take advantage of one of them? Between £2,000 and £8,000 towards the purchase price of a new model, depending on model category. The scheme applies to any diesel-powered car complying with Euro 1-4 emissions legislation and registered up to and including December 31st 2009. Old vehicles will be taken off the road and scrapped. Customers must have owned their old car for a minimum of six months, and must be the registered owner of the new car. Not available in conjunction with any other offers, and replaces any part-exchange value. Incentive is applicable to most Audis, excluding the Q7 TDI models, A8, R8 and RS models, with the greatest incentive for the Q7 e-tron – £8,000. Scheme runs until the end of the year, with all cars ordered up until December 31st. 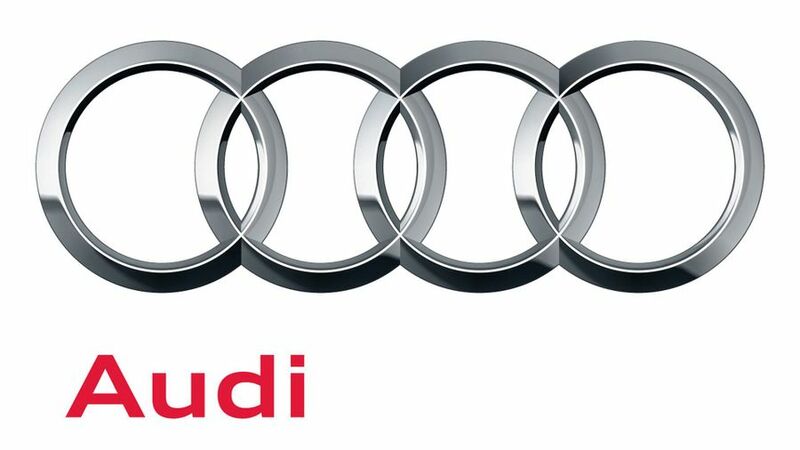 Click here to see Audi's full range. £2,000 off the list price for new-car buyers trading in older diesel cars of any make that meet Euro 4 emissions standards or worse. Customers must have owned their old car for a minimum of a year. Buyers get the incentive when purchasing brand new BMW or Mini models with CO2 emissions of less than 130g/km i.e. BMW i3/i8, Mini Countryman plug-in hybrid. The new car must be registered to the same name and address as the part-exchange car. More than 80% of new BMWs, and almost 70% of Minis have CO2 emissions of less than 130g/km. Customers can use the scrappage incentive in conjunction with other offers. Scheme runs until at least the end of 2017. 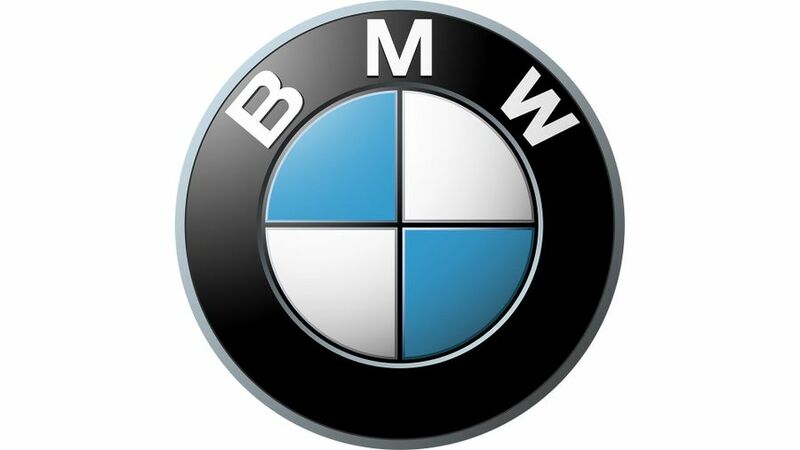 Click here to see BMW's full range. Scrappage incentive of £2,000, with up to £7,000 in total savings when used in conjunction with other offers. The maximum possible saving is on the Ford Transit van. Trade-in applies to any car brand, powered by diesel or petrol, when buying new Ford cars and commercial vehicles. Scheme is applicable to any pre-Euro 5 vehicle, petrol or diesel, registered by December 31st 2009. Old cars will be destroyed and not sold on or traded. Customers must have owned their old car for a minimum of 90 days. Scheme runs until the end of the year. 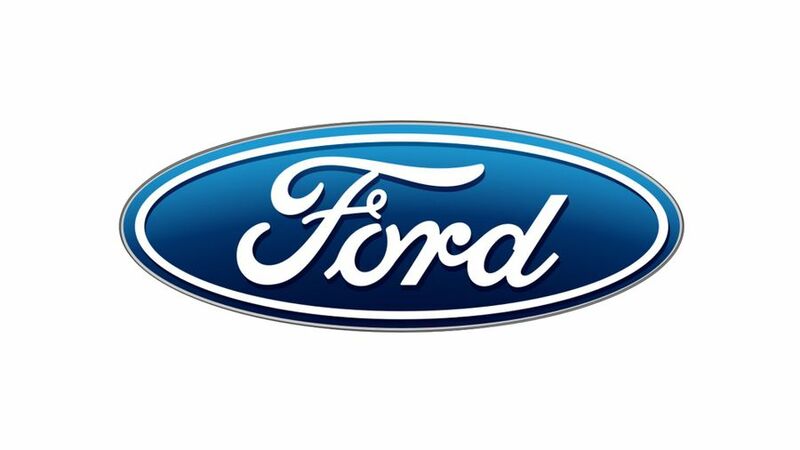 Click here to see Ford's full range. Up to £5,000 off the cost of a new Hyundai. Applies to all cars registered before December 31st 2009, petrol or diesel, any make or model. Cars that only meet Euro 1-3 emission standards will be scrapped, while those meeting Euro 4 standards will be traded in. The maximum discount is £5,000 off a Santa Fe, £3,500 off the Tucson, £3,000 off the i30 and i40, and £2,000 off the Ioniq hybrid, i20 and ix20. There’s £1,500 saving on the i10, but in some cases the savings will only apply to certain models within the range. The scrappage incentive can't be used in conjunction with any other offers. 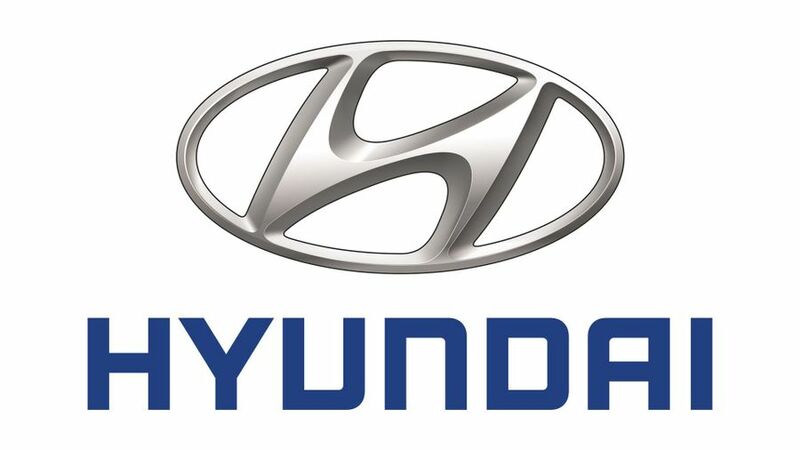 Click here to see Hyundai's full range. A £2,000 scrappage bonus when buying new Picanto and Rio models. Trade-in applicable to cars, petrol or diesel, over seven years old. Guaranteed as long as the buyer of the new car is the owner of the car being scrapped. No need to have owned the car for a certain length of time. Can’t be used in conjunction with any other offers, or on EV or hybrid models. 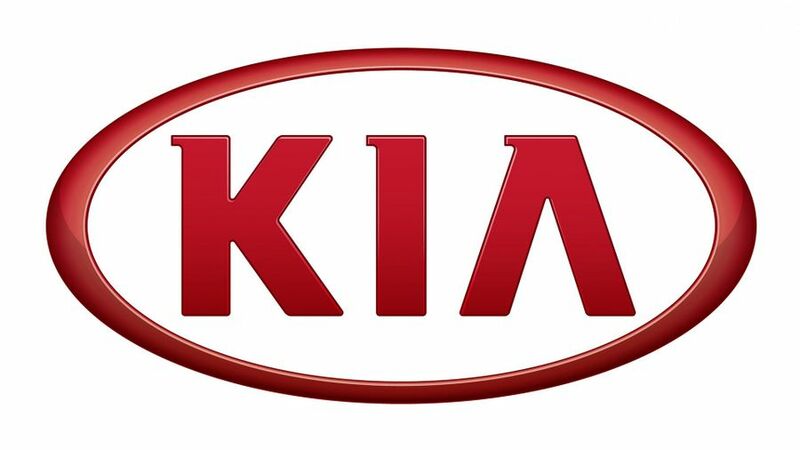 Click here to see Kia's full range. Up to £2,000 towards the price of a new Mercedes. Trade-in diesel cars only, meeting Euro 1-4 emissions standards. Euro 1-3 cars will be scrapped, with Euro 4 cars traded-in. Trade-in car must also have a valid MOT certificate, and been owned by the customer for at least six months. If you fit the bill, you can get £2,000 towards any diesel Euro 6 or plug-in hybrid Mercedes, or £1,000 off a Smart electric drive model. The scheme will run until the end of the year and, usefully, can be used in conjunction with other Mercedes offers. 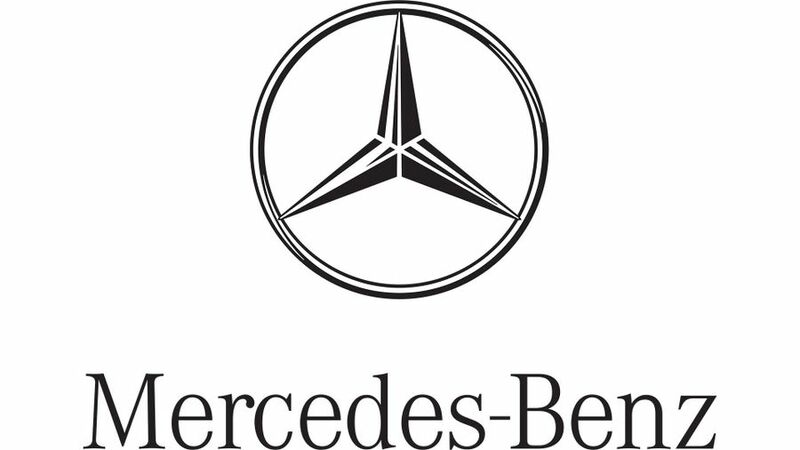 Click here to see Mercedes' full range. Nissan was initially running its scheme for September only, but has now extended it until the end of the year. Buyers can get up to £5,000 (in conjunction with other offers), plus the trade-in value for current car, off a new Nissan model. There is also up to £2,000, plus the trade-in value for eligible pre-2010 vehicles to buy an approved-used Nissan Leaf. 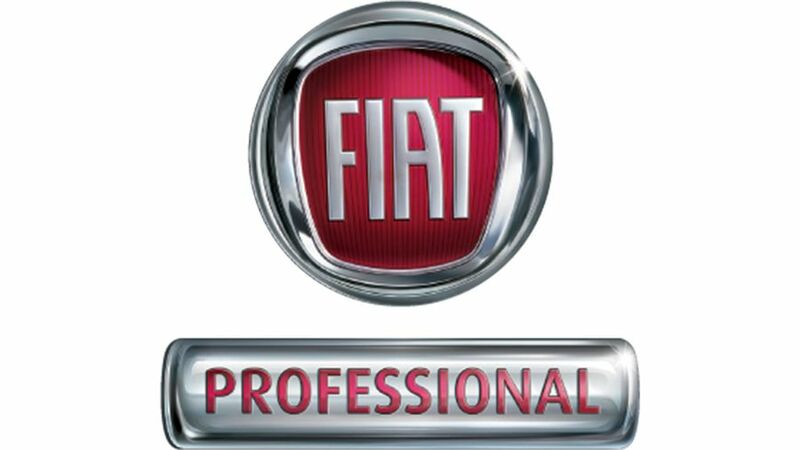 Trade-in applies to vehicles registered before the end of 2009, with a pre-Euro 5 engine. Offer applies to a new Micra, Juke, Qashqai, and X-Trail. 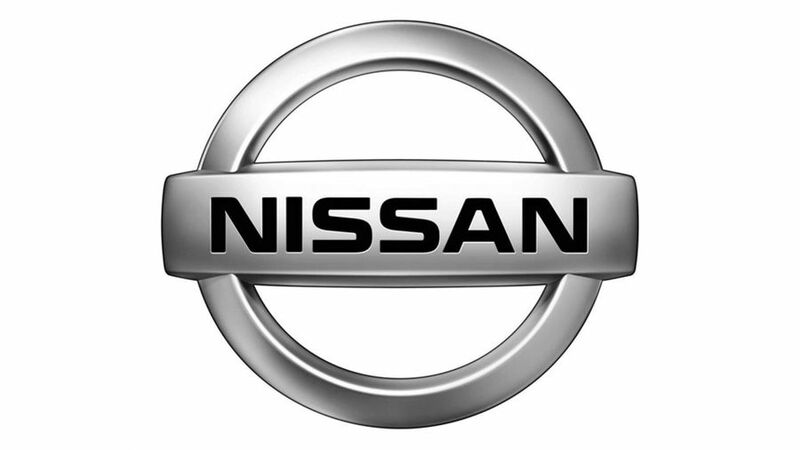 Click here to see Nissan's full range. Incentives between £3,000 and £7,000 (scrappage allowance of £2,000, plus customer savings) towards the cost of a new Renault car or van. 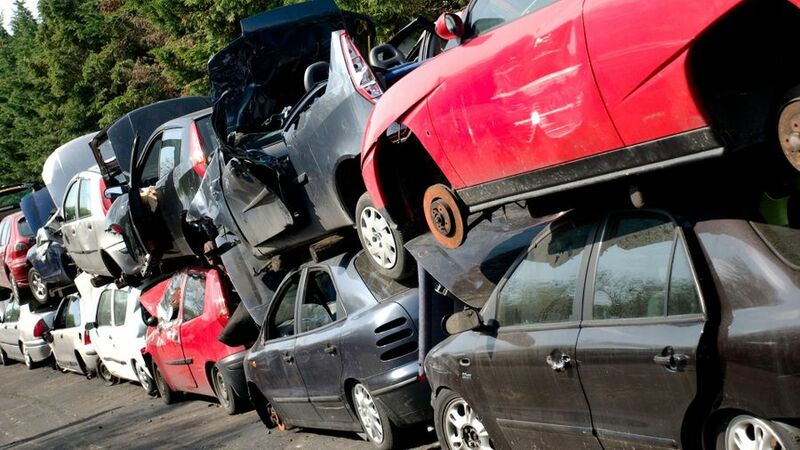 Scrappage part exchange for Euro 4 vehicles and lower, petrol or diesel, registered by December 31st 2009. Traded-in vehicles will be scrapped. Vehicles must have been owned for more than 90 days. Buyers will still benefit from other offers including either 4.9% APR PCP, or 0% APR hire purchase with two years’ free servicing on cars, or 0% APR hire purchase with four years’ free servicing on vans. The incentive excludes the Twingo, zero emissions vehicles, and the Koleos. 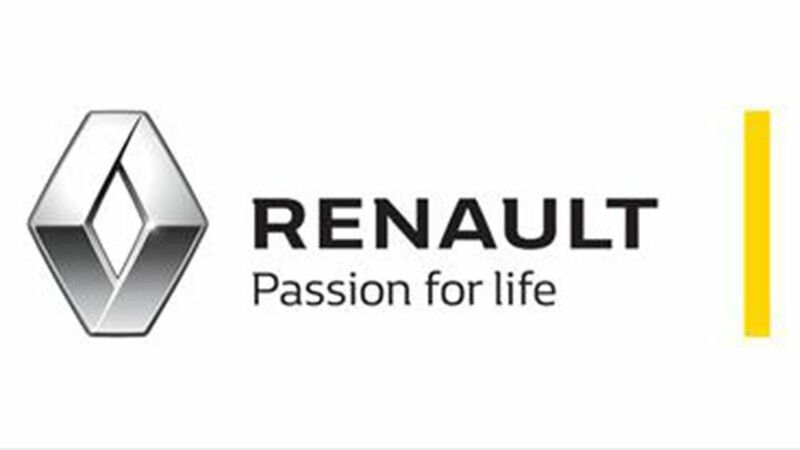 Click here to see Renault's full range. Incentives between £1,500 to £3,500, according to model, on new petrol and diesel models. Vehicles traded in will be scrapped. Offers available to owners of diesel vehicles registered before 2010: Euro 1-4. Customers must have owned their old car for a minimum of six months. Buyers of a Mii will get £1,500 scrappage incentive, the Ibiza £2,500, the Leon £3,500, and the Toledo £3,000. Incentives can’t be used in conjunction with other offers. Scheme runs until the end of the year (vehicle ordered by December 31st). 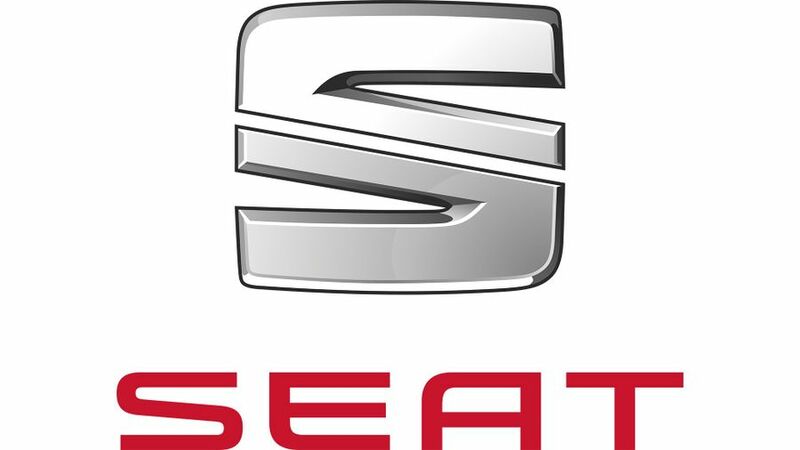 Click here to see Seat's full range. Up to £4,000 incentive available depending on model, on new petrol and diesel cars. Owners of any diesel vehicle that complies with Euro 1-4 emissions legislation, and registered before 2010, qualify for incentives. Incentives range from £1,500 to £4,000 against the majority of new Skoda models: Citigo (£1,500), Fabia (£2,500), Rapid/Spaceback (£3,000), Octavia (£3,500), Superb (£4,000), and Yeti (£3,500). 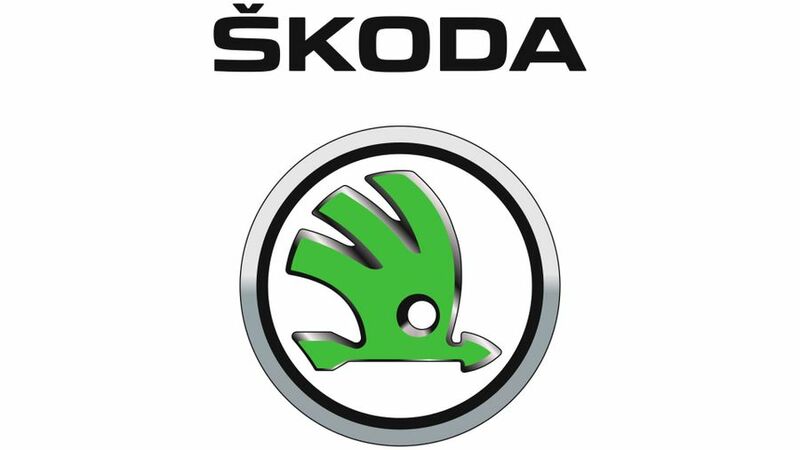 Click here to see Skoda's full range. Up to £4,000 off the cost of a new Toyota. Vehicles traded-in will be scrapped. Open to any vehicle, petrol or diesel, more than seven years old. Incentives apply to the entire Toyota car and light commercial vehicle range – including a £1,000 saving on the C-HR and C-HR Hybrid, £2,000 saving on the Aygo, and £4,000 on the Land Cruiser. 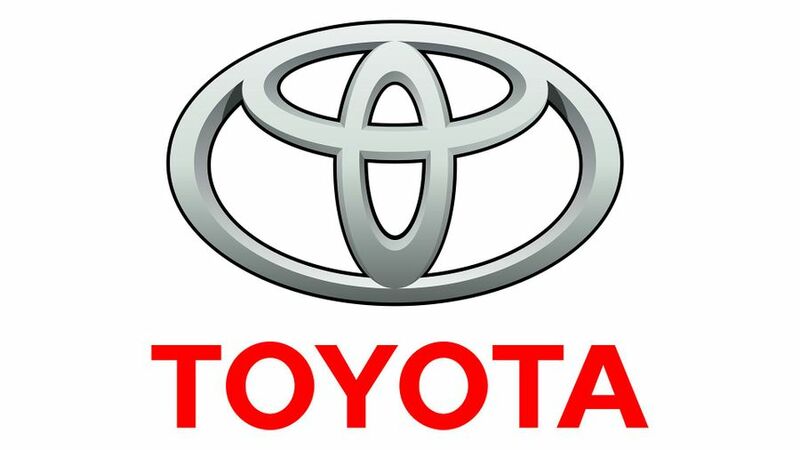 Scrappage incentive can't be used in conjunction with other Toyota offers. Click here to see Toyota's full range. 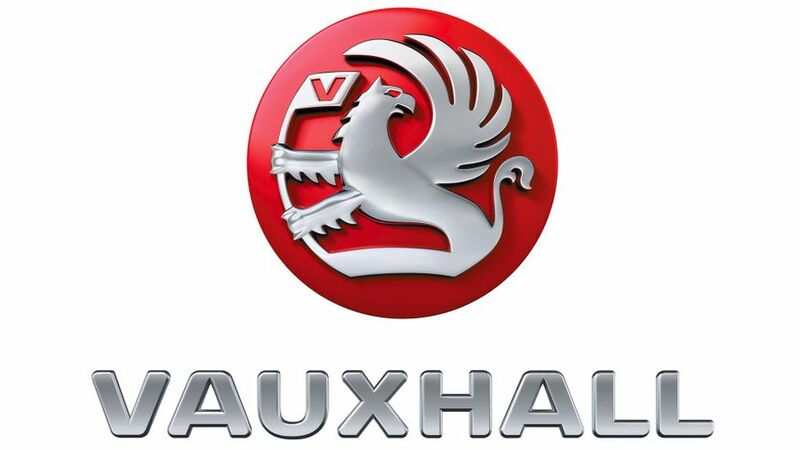 Click here to see Vauxhall's full range. Incentives up to £6,000, according to model, apply to new petrol/diesel and plug-in hybrid/fully electric models, and commercial vehicles. Offer open to any pre-Euro 5 diesel vehicle registered before 2010. Combined with OLEV grant, customers could get £10,000 off the price of a new e-Golf. The incentives range from £1,800 for an Up!, to £6,000 for a Sharan for petrol and diesel cars. Panel Van, Kombi & Window Van, Transporter Shuttle, Caravelle, and Crafter. The incentives are available until the end of the year. 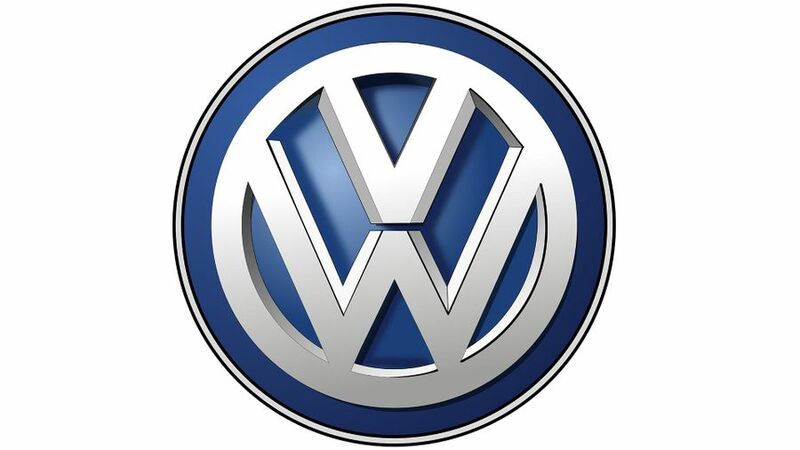 Click here to see Volkswagen full range. 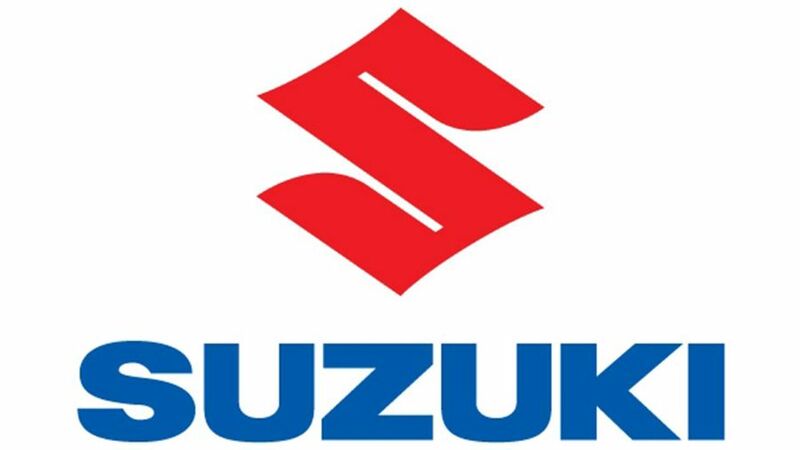 Suzuki was only offering its scrappage scheme until the end of September, but this has since been extended until the end of the year. Buyers can get up to £2,000 off qualifying models, when they trade in a car (petrol or diesel) that meets Euro 4 standards or earlier. The car must have been registered before 2010. Customers can get money off a Celerio, Ignis, Jimny, Baleno, S-Cross, Swift and Vitara, in specific trim levels. All traded-in vehicles will be scrapped. Buyers must have owned their current car for 90 days to be eligible. The scrappage scheme offer can't be used in conjunction with other offers. Offer runs until the end of the year. Applies to owners of cars registered before 31/12/2009, and they must buy a (petrol or diesel) Mazda with CO2 emissions of less than 130g/km. Trade-in can be any make or model, and with any engine - petrol or diesel. 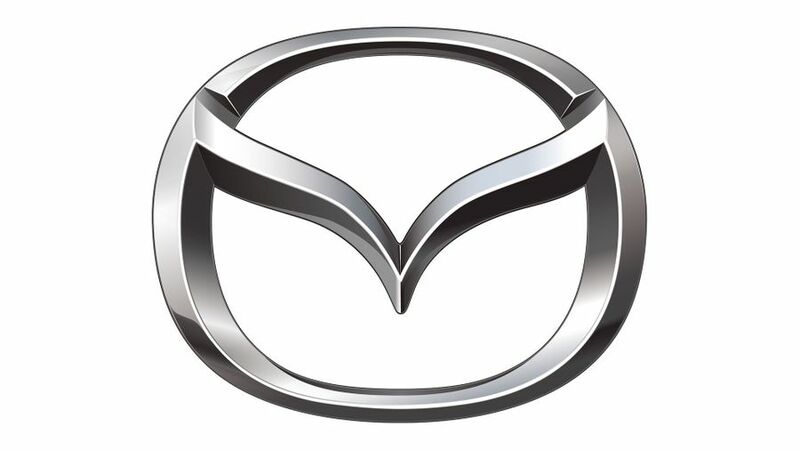 £2500 saving on Mazda 2, £4000 on petrol Mazda 3 and 6; £3000 on CX-3; £5000 on diesel Mazda 3 and 6; no savings on CX-5 or MX-5. All cars part-exchanged will be scrapped. 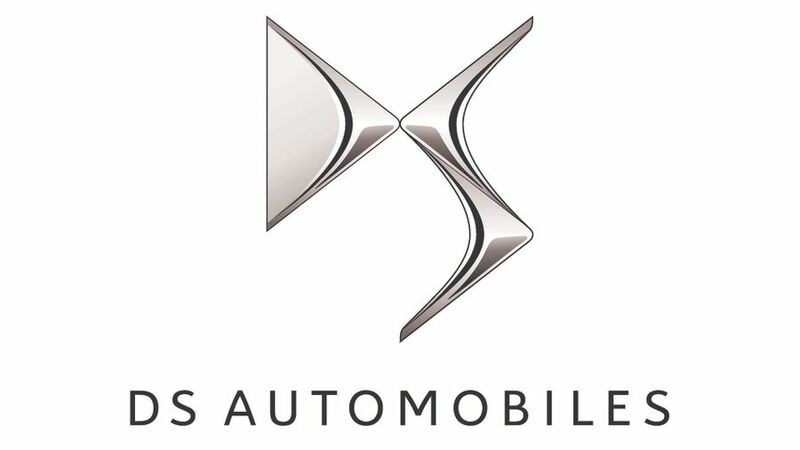 Between £3500 and £5500 scrappage allowance on selected DS models. £3500 saving on DS 3 (except Performance, Performance Black and BRM models); £4500 on DS 3 cabrio (except Performance, Performance Black and BRM models); £5000 off DS4, DS 4 Crossback and DS 5. Trade-in must have been registered before 31 December 2010, but can be a petrol or diesel car. Customers must have owned their vehicle for at least 90 days. All trade-in vehicles will be scrapped. Cannot be used in conjunction with any other existing offer, but a special finance rate of 6.9% APR is available on the Elect 3 PCP scheme. 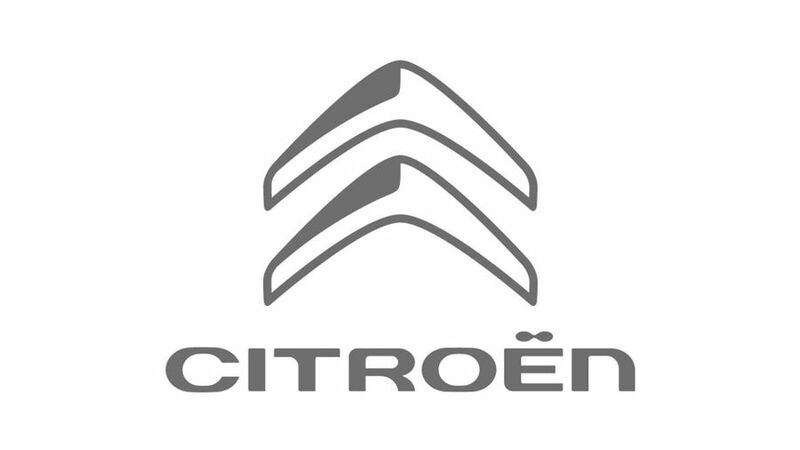 Up to £6400 scrappage allowance on selected Citroen cars, and up to £7000 on Citroen panel vans. Offers range from £1600 off a new C3 Aircross (except with Touch trim level) to £6400 off a C3 Picasso; and, on vans, savings are from £3000 off a Nemo panel van to £7000 off a Relay 33/35/40 panel van. Trade-in must have been registered before 31 December 2010, but applies to all petrol or diesel models. 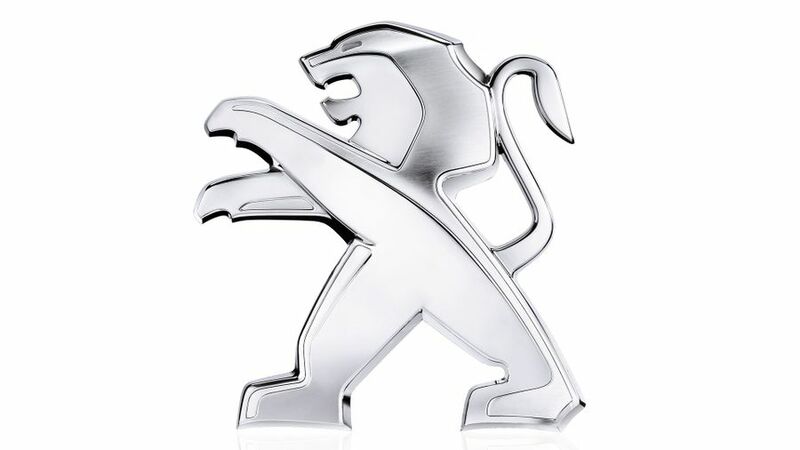 Up to £6000 scrappage allowance on selected Peugeot cars, and up to £7000 on Peugeot commercial vehicles. Offers range from £1750 off a new 108 to £6000 off a 508, but most are between £2000 and £3000; and, on vans, savings are from £3000 off a Bipper panel van to £7000 off a Boxer 233/235/435/440 panel van. Trade-in must have been registered before 31 December 2010, but the offer applies to all petrol or diesel models. 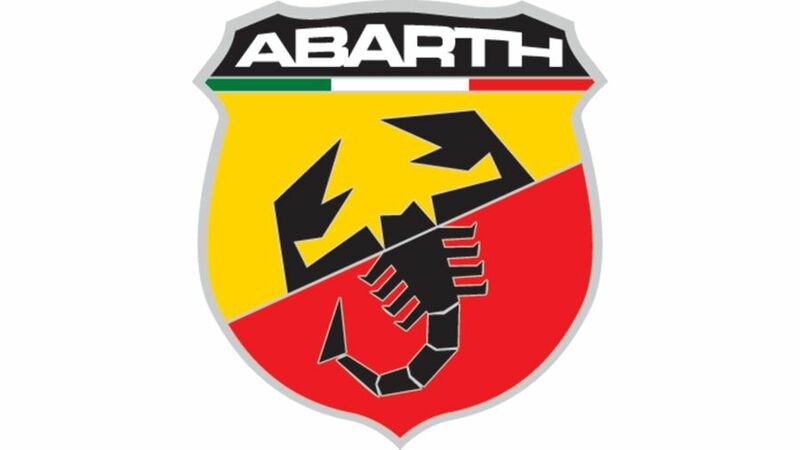 Click here to see the full Abarth range. 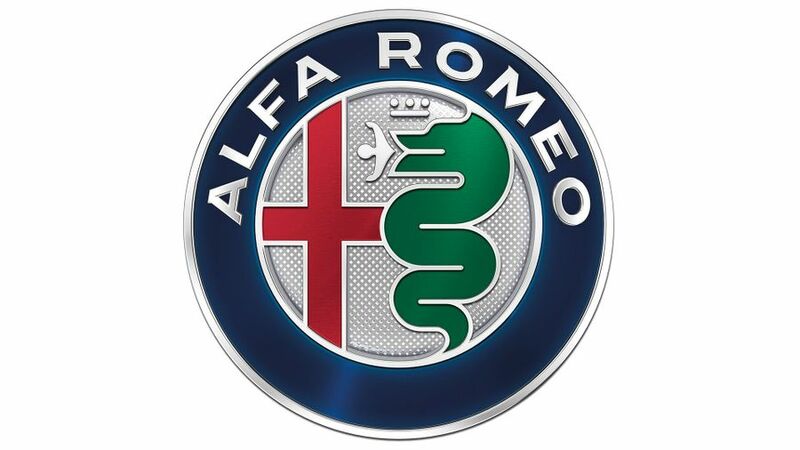 Click here to see the full Alfa Romeo range. 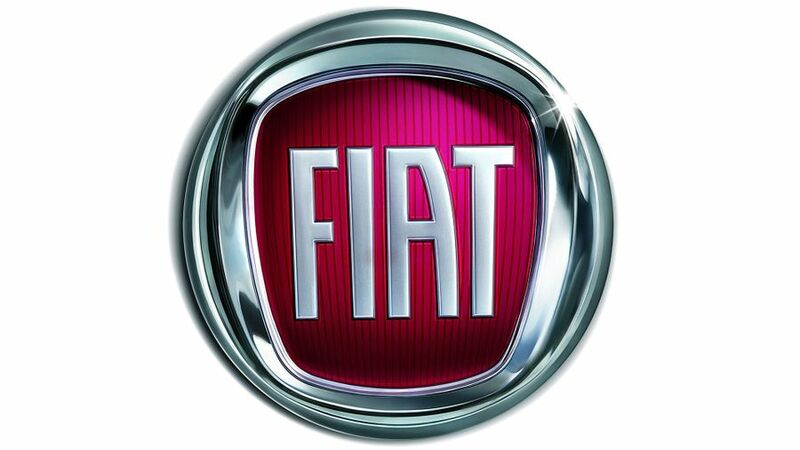 Click here to see the full Fiat range. 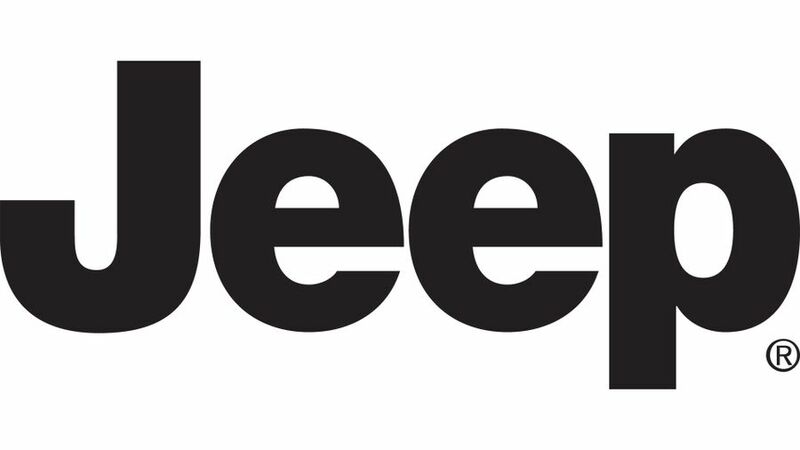 Click here to see full details about the Jeep Renegade. Buyers can save £500 on the Dacia Duster Ambiance, and £1,000 on the Laureate, Prestige, and SE Summit models. When combined with other offers, this could see savings of up to £2,250. The scrappage incentive can only be used on the Duster model, and not on the Access trim. Scheme runs until December 31st. Scrapped vehicles must have been registered by December 31st 2009, and be Euro 4 standard or lower. Cars must be registered between September 15th and January 31st 2018. Vehicles must have been owned in the customer’s name for more than 90 days. 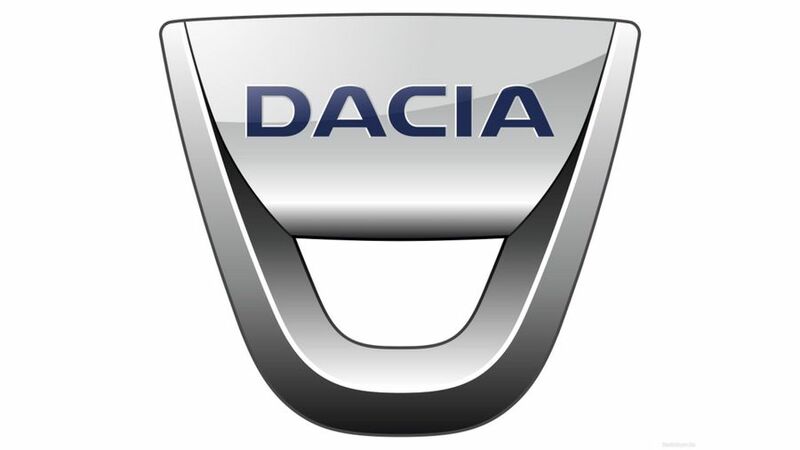 The scrappage incentive can be used in conjunction with existing Dacia Finance deposit contribution offers and free five-year warranty. Click here to see full details on the Dacia Duster.